The Linn Inn Alliance was founded by the Honorable Richard Linn, U.S. Court of Appeals for the Federal Circuit, in concert with Hal Wegner of Foley & Lardner in Washington, D.C., and Olivia Luk of Jenner & Block in Chicago, IL. What began as an ad hoc effort in 2008 to unite the then six existing intellectual property law focused American Inns of Court has now taken root both as a catalyst in the formation of new IP-focused Inns and as a vehicle for the sharing of meeting and program information- and for the enhancement of the Inns of Court experience among all of the members of the now 27 intellectual property law American Inns of Court around the country and in Japan. 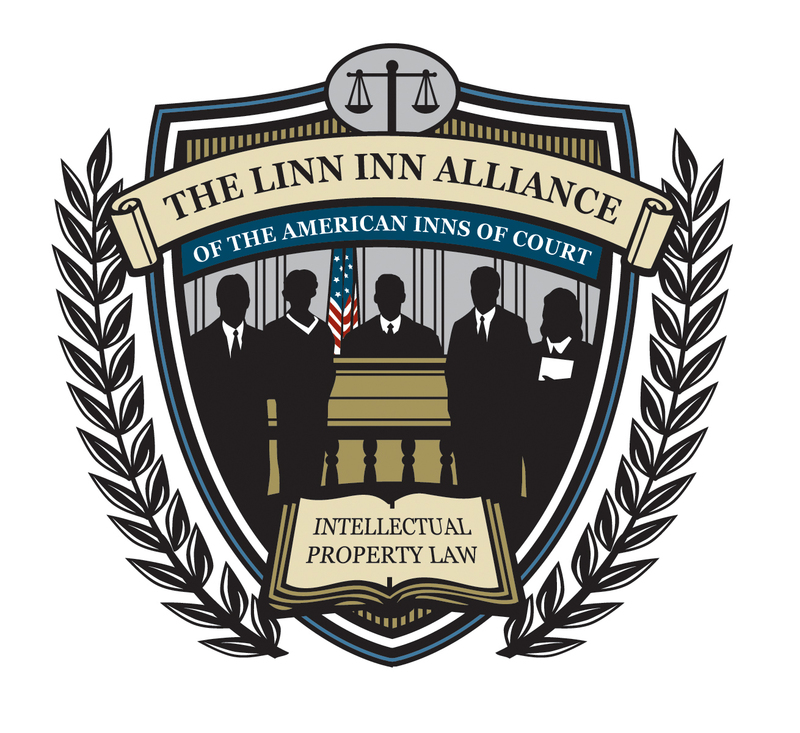 The Linn Inn Alliance operates under the umbrella of the American Inns of Court. The Alliance has developed a model for the formation of new Inns based on the steps taken by Olivia Luk and the other founding members of the Richard Linn Inn in Chicago. In 2017, 25 years of intellectual property Inns and the Linn Inn Alliance were celebrated in a special issue of The Bencher.